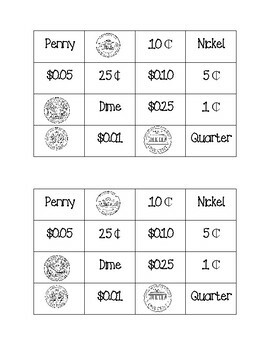 This product is focused on coin identification and counting Pennies/Nickels/Dimes/Quarters. 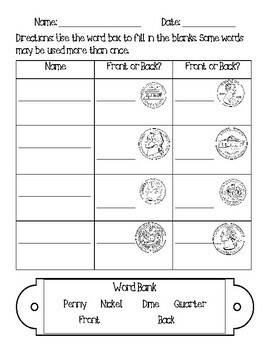 Each activity and worksheet is kept simple. 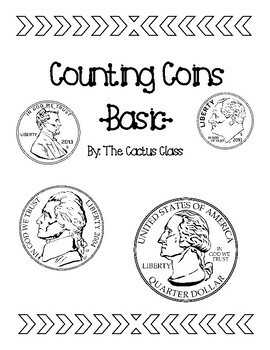 Students will not be counting any more than 4 coins in a single problem. 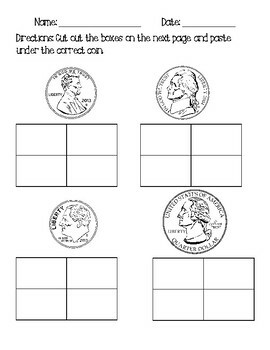 More money activities coming soon in my store! Follow to stay up to date with my most recent products.